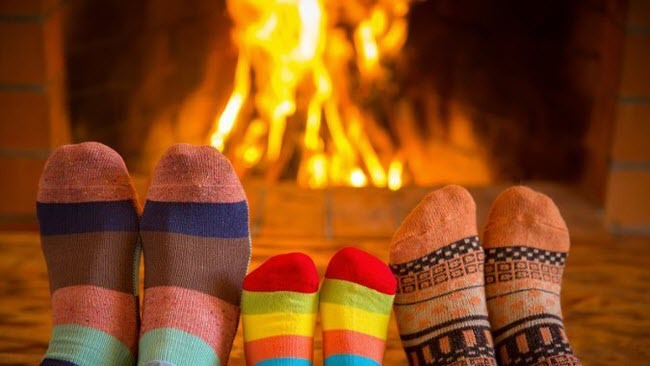 Wouldn’t your family benefit by breaking free from technology and spending time around a fireplace? Let’s face it-watching TV together every night doesn’t create lasting family memories. Between a lazy summer evening or a cold winter night, a fireplace can serve as the gathering point for some great memories. You can create memories by sharing games, songs, and stories. 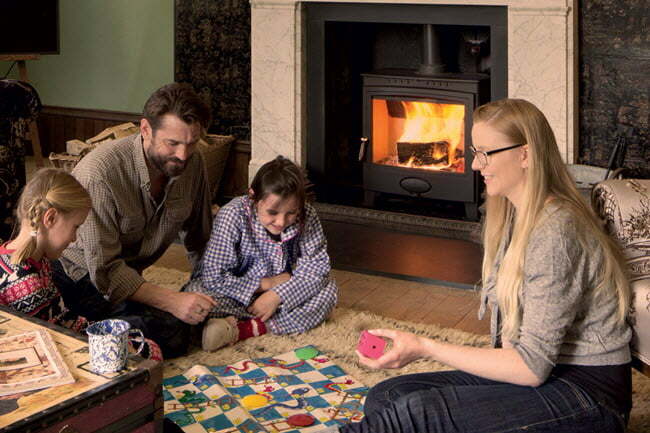 Here are 10 ideas to keep your family entertained around the fireplace this season. 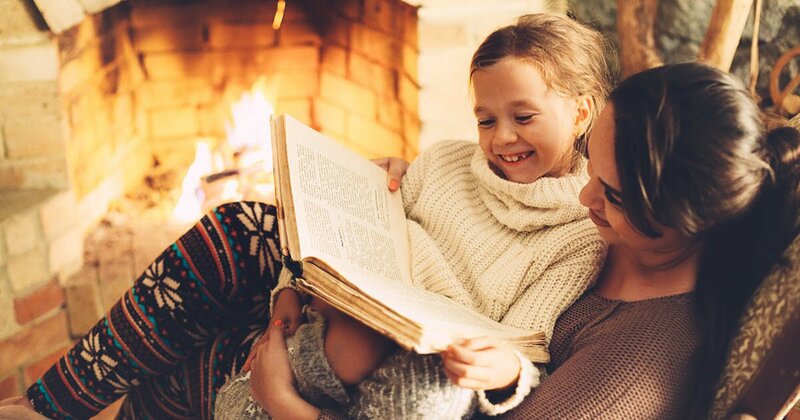 You’ve told campfire stories before, but this method of storytelling will keep your family’s creative juices flowing. One person starts out telling the story. Once they’ve talked for a few minutes, they “pass the story along” to the next person in the circle. The story keeps going until the last family member concludes it. To make the pass-along story more challenging, try having each person tell just one sentence at a time, or even one word at a time! Young children love singing songs around the fireplace. Teenagers may grumble about it at first, but they’ll eventually join in. Share some of your favorite songs and chants from your youth, and let your kids teach you the ones they know. When you share these memories, you help your children relate to you and will them stories they can pass on to their children. While your children’s limited years on the planet might not give them as many memories, they might still enjoy sharing childhood experiences or laughing about funny family moments. 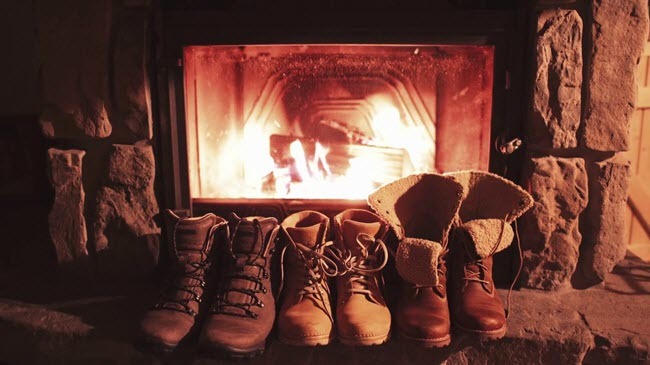 One tip is to write out some ideas and put them in a hat or a bowl and choose one topic each time you gather around the fire. Help each member of your family feel special by taking turns being the “spotlight.” Each family member must share a compliment about the spotlighted person or a reason they love them. Spotlighting is an especially good idea if your kids frequently argue and fight (and what kids don’t?). For this game, one player goes out of the room and everyone chooses a noun. When the person returns, each family member gives a clue about what they’re thinking of. For example, if the noun is “banana” you could give clues like “You eat it” and “it’s very apeeling.” If the it can’t guess the noun by the time everyone gives a clue, he or she must sing a silly song or do a silly dance. If you have some music lovers in your family, hum or whistle part of a song and see how quickly family members can guess it. If you’re not much of a singer, you can play part of the song from an electronic device. If you haven’t played before, 20 Questions is a game in which a player thinks of a person, place, or thing, then the other players ask up to 20 yes-or-no questions before trying to guess what the player is thinking of. Take turns being the answer keeper and be prepared to be astonished with how the game plays out. This game is simple, but it gets your family members thinking. Choose a common name, and take turns going around the circle naming famous people with that name. Once someone can’t think of another answer, they’re out! For a slightly more difficult version, the first player chooses an actor and a movie. The next person must choose either another actor from that movie, or another movie with that actor, and the pattern keeps going around the circle. You can continue with the actor as many times as you want, but you can only use a movie once. This classic game works well if everyone is already gathered around in a semicircle. If you recall, the first person whispers a word or phrase in the next person’s ear. That player whispers what they heard in the next person’s ear. Chances are the message will get seriously distorted by the time it reaches the end of the line! For a more challenging version, give everyone a piece of paper folded into 8 sections. In the first section, everyone writes a sentence or phrase. They then pass it on, and the next person draws a picture of the sentence. Then they pass it on again, and the next person writes a sentence that best describes the picture. After all the squares fill up, it’s hilarious to share these illustrated telephone stories with each other! Get to know your family members better with this challenging game. Each family member must come up with two truths about themselves and one lie, and family members must guess which statement is the lie. For example, you could say: “My favorite food is pizza. I’ve never been to Minnesota. I read three books this month.” If you know each other pretty well, you’ll have to think hard about facts you can use to stump your family members. 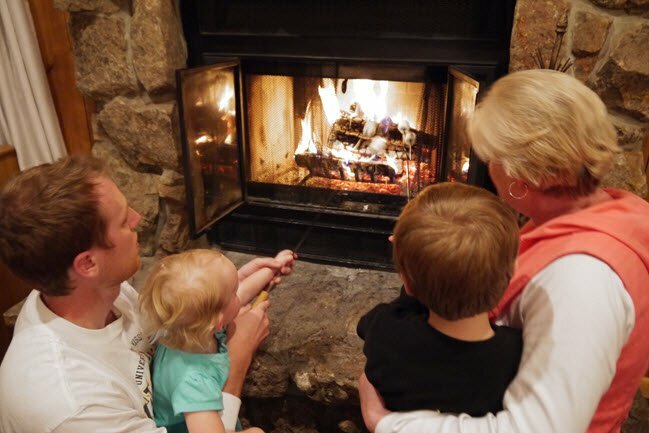 Try one (or more) of these ideas and start creating family memories around your fireplace. Our family-owned business has been serving the Madison community since 1973 for fireplaces, brick, block, stoves, and outdoor stone needs. We work with homeowners, builders, architects, masons, and general contractors to supply the best products in each industry. 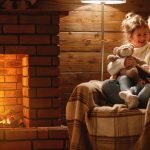 As the largest fireplace installer in Madison, we have the expertise and product offering for nearly every situation including unique architectural designs for homes and commercial settings. Contact us for more information or visit one of our showrooms today! 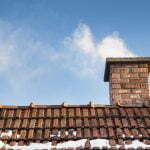 Do Air Source Heat Pumps Work in Cold Climates?